The SNMP (Simple Network Management Protocol) allows network management to communicate with different network components. Because of this, it is important for all network hardware to be equipped with an SNMP agent that allows for it to be communicated back to network management. 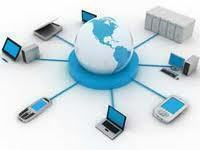 Once the network is connected, the elements are able to send messages back to network management, and at the same time, network management can send messages to the elements for information. It is this constant back and forth between the network and all its elements that necessitates an SNMP. An SNMP trap allows an element, such as a printer or scanner, to contact network management when there is a significant event. This is done via unsolicited SNMP messages. For example, if the printer is out of paper and an individual is trying to print, an SNMP trap will be sent to the computer with the message, “Out of paper, add more.” Or, if there is a power failure on one of the network elements, the SNMP Trap will let the network manager know so that he can take the necessary steps to correct the problem. For the most part, an SNMP Trap is unnecessary when dealing with a single personal computer because one person can easily manage this. SNMP becomes important and helpful, though, when a network manager is dealing with numerous network elements that all have numerous elements themselves. This makes it very difficult to manually manage all of them. 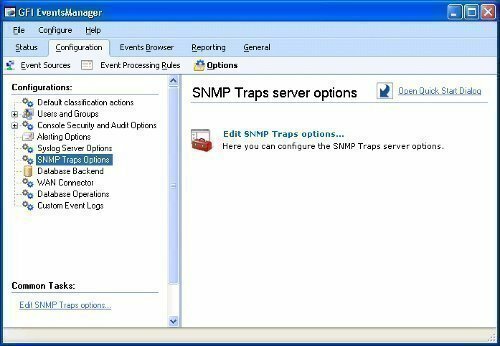 The SNMP Trap allows the manager to be notified when there is a problem so he can respond to it quickly without having to manually check everything to see what the error is. For management to determine what is going on with the element that sent the trap, it needs to have a management information base (MIB) installed. 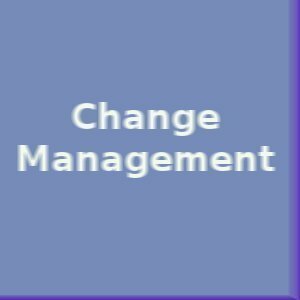 What this does is allow the manager to determine which element is having problems. This provides the OID and any information that goes along with it so the manager can make an informed decision on what corrective measures to take. 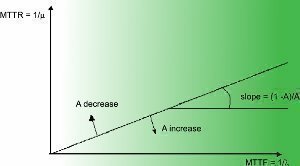 What are the Definitions of an SNMP Trap? Enterprise: Identifies which object sent the trap. Agent address: Gives the object’s address. Generic Trap Type: Provides generic types of traps. Specific Trap Code: Provides specific codes for traps. Time stamp: Gives the time between the last reinitialization and the trap generation. am trying to listen to a trap and the details of it through a mail in the same program using java. would u like to help me out.de plz have a look at my code..
* This method will listen for traps and response pdu’s from SNMP agent. // SUBSTITUTE YOUR EMAIL ADDRESSES HERE!!! // SUBSTITUTE YOUR ISP’S MAIL SERVER HERE!!! am not able listen. please reply me if u have a solution for it. 211 queries in 0.326 seconds.